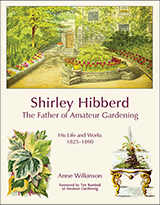 Shirley Hibberd’s full name was James Shirley Hibberd, but he chose to write under the name Shirley Hibberd. We cannot know what his friends and family called him. 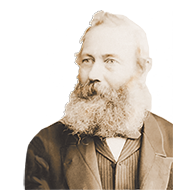 At his birth in 1825 Shirley was commonly used as a man’s name and was a surname. It only became popular as a woman’s name after 1849 when Charlotte Bronte published her novel Shirley about a woman who was given a man’s name because her father wanted a son. We know nothing about Shirley Hibberd’s mother, but his father was named James Hibberd. 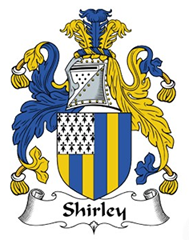 Therefore, it is possible Shirley was his mother’s maiden name. It is also possible that he was named after a wealthy land-owning family living in Stepney at the time. Catherine Hibberd lived in a house in Stepney. Whatever the reason for his name, he clearly wanted to perpetuate it. At the time he would have believed he was unlikely to have children of his own he gave the name to his two godsons and his daughter Ellen was given the name Shirley as a second name. Now available, shipped direct from the publisher, Cortex Design.